Maximize vendor revenue and deliver a superior customer experience at your next event. Attendees expect the convenience of an ATM when attending events where credit and debit cards are not accepted. Event organizers and sponsors rely on ISA-Ecash to provide attendees secure access to cash for food purchases, admission tickets, and participating vendors. Make your next event a success with conveniently located ATM(s) access that maximizes customer spending. 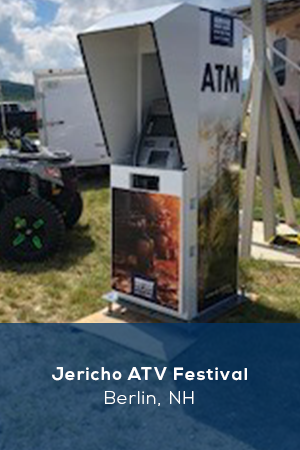 Count on ISA-Ecash to handle ATM set-up, transaction processing, and all needed operational requirements to ensure availability throughout the duration of your event. 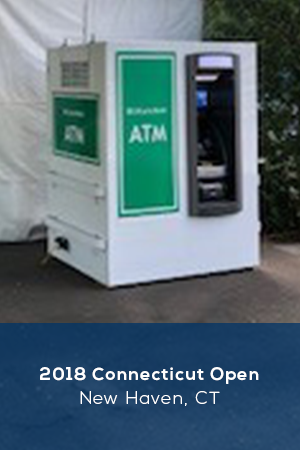 Contact us to arrange an ATM at your next event.